Post on your Feed or Stories. 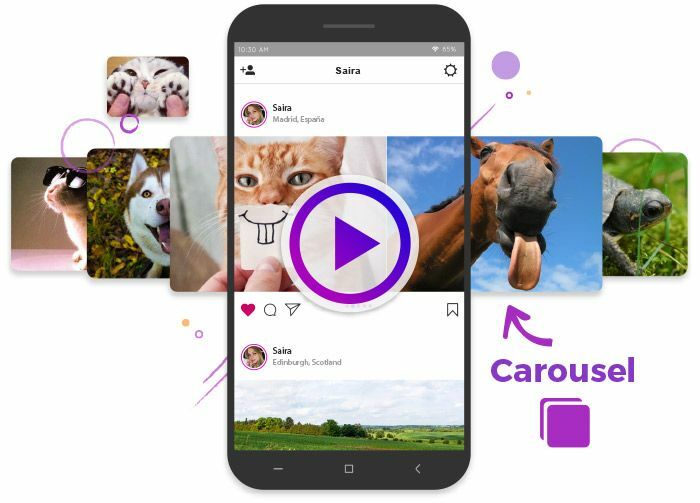 Schedule videos, carousel multi-image posts, share location and also add rich content to your Stories! More than 630 M posts have been published with Postcron in 4.5 M social media accounts. 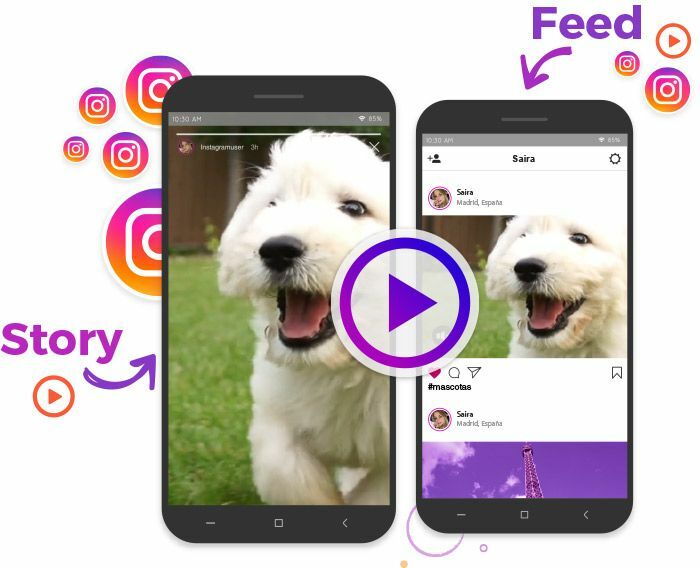 Increase your Instagram Engagement by scheduling the best videos to be posted whenever you want! Improve the way you show your products or services and increase your engagement. You can add up to 10 photos per post! 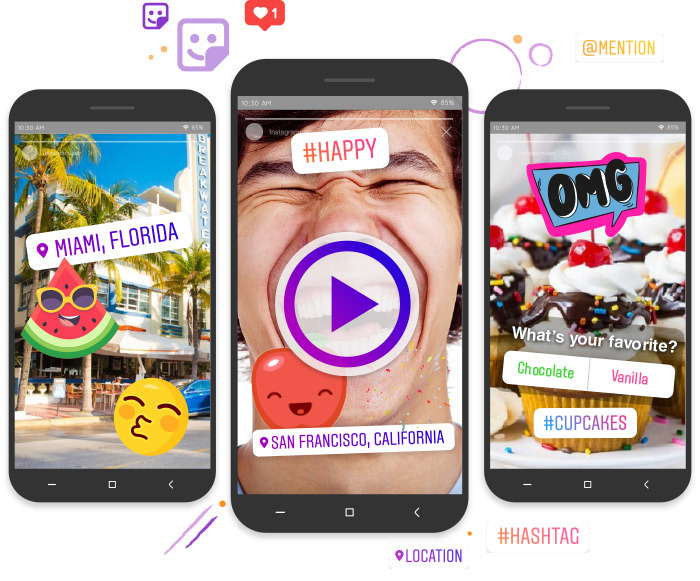 Once you upload your image, you can add elements such as: Hashtags, Polls, Mentions, Locations, Stickers, Emojis and more! 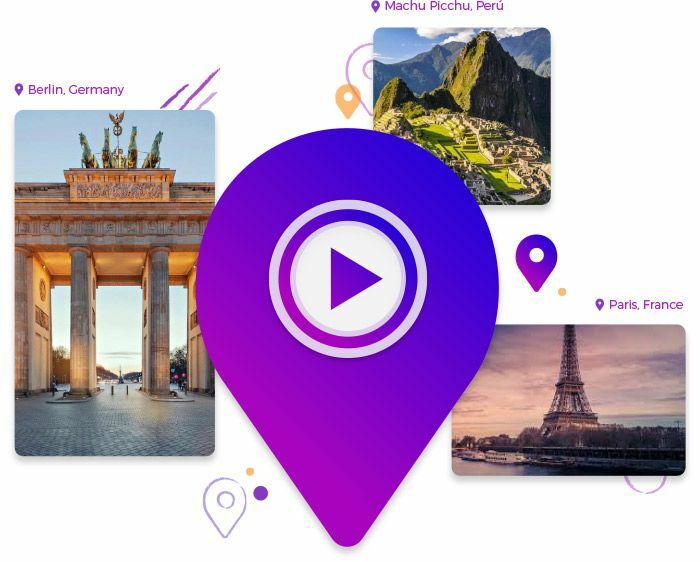 Each time you post a photo or a video to your Feed, add the location to reach more people! Easily add filters, text or effects to your images. 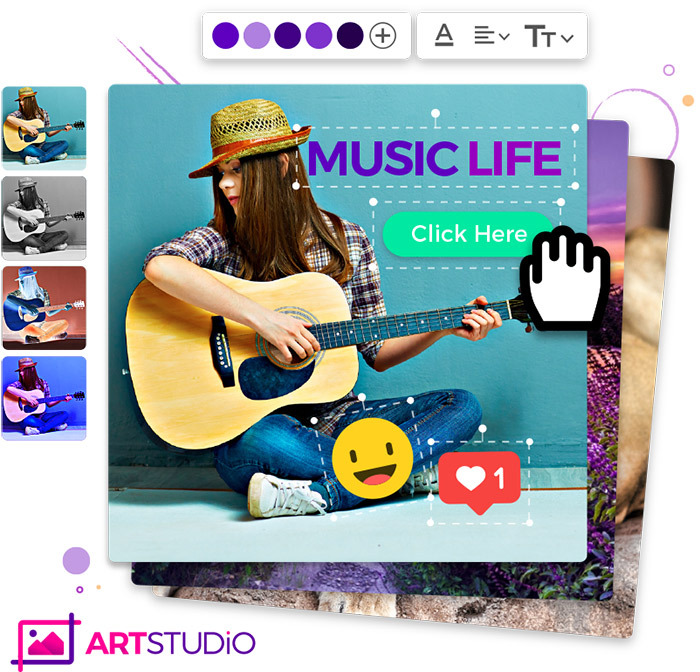 Or choose from hundreds of templates and over 100,000 stock-images to create your own design from scratch! 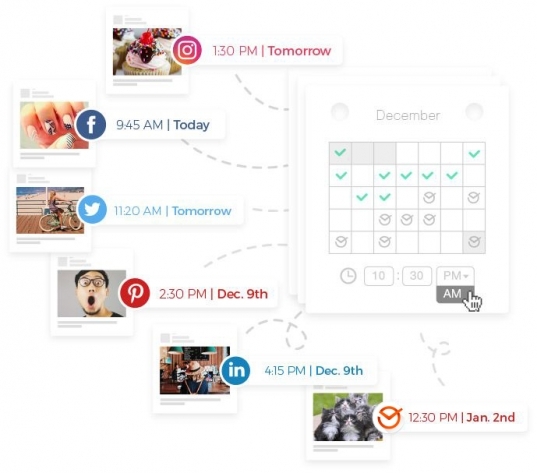 With Postcron you can Save Time scheduling posts on Instagram, Facebook, Twitter, LinkedIn and Pinterest. Schedule up to 1,000 posts from an Excel or Google spreadsheet. 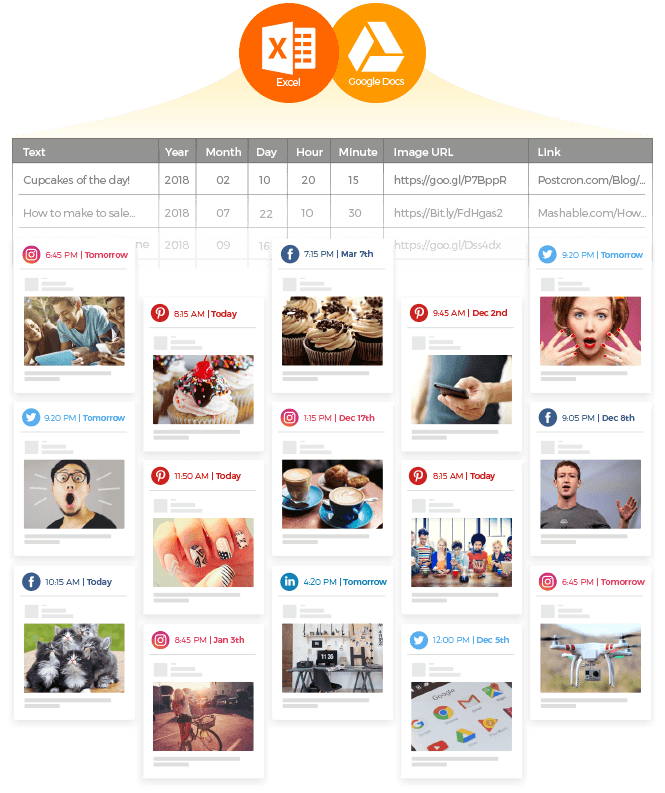 Schedule hundreds of Instagram Posts in minutes! Organize your content on a spreadsheet and Postcron will post it automatically. Super fast and easy! 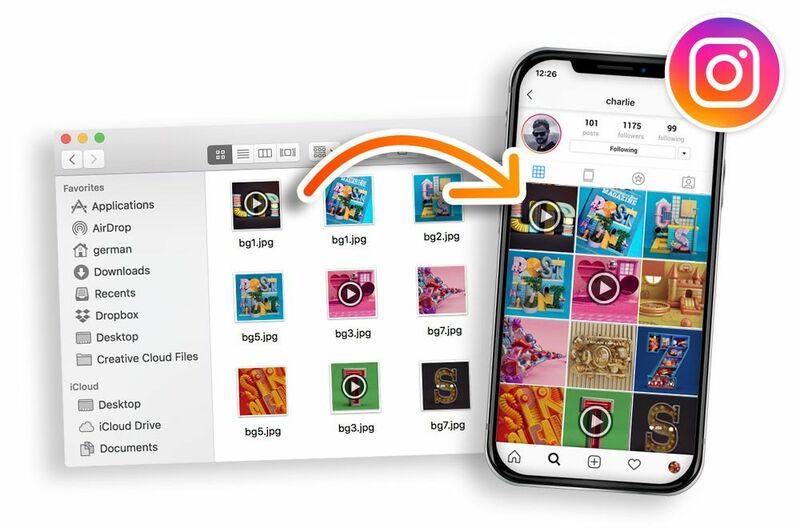 There's no need to manually edit each image you post! Add an automatic watermark with your logo or personal brand on each photo you share on Instagram! 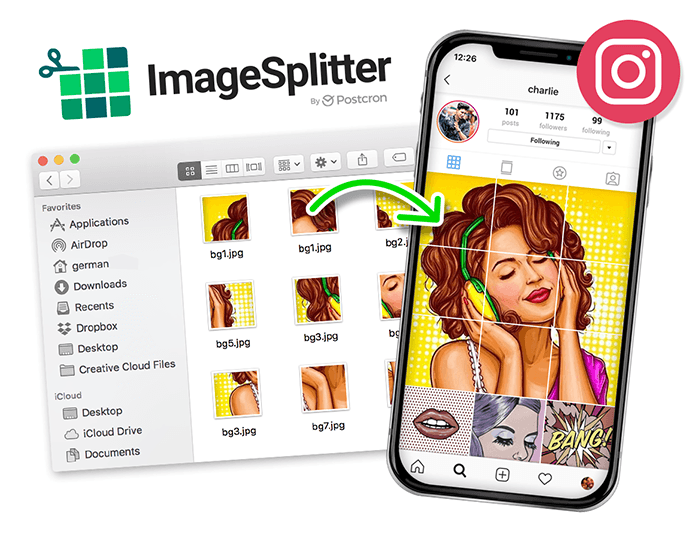 Improve your Instagram Feed, splitting one photo into smaller pieces to make a giant square. Get the best hashtags to use in your posts in seconds! Just copy and paste them into your post!